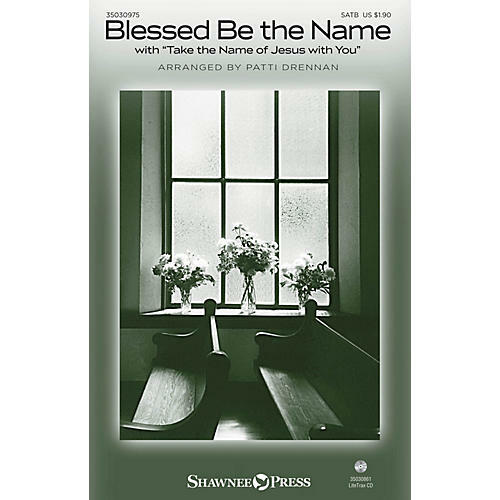 Uses: General, Hymn Arrangement, Revival Scripture: Psalm 65:5; Psalm 72:19; Isaiah 41:10 This familiar hymn is treated to a good-natured gospel adornment, complete with revival-styled piano writing. A cheerful character is maintained throughout with a crafty treatment in the chorus that is novel and sonically satisfying. This one is sure to be a congregational favorite!